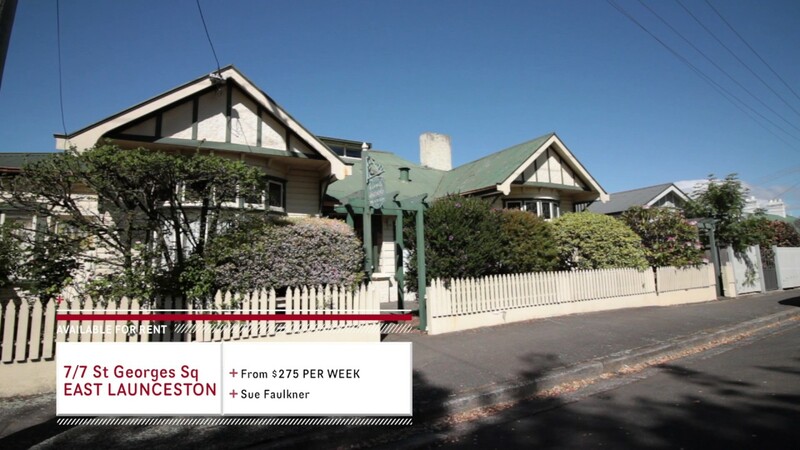 Rent 191 George Street today and enjoy a gorgeous home in the heart of Launceston. This property boast four grand-sized bedrooms, fully furnished kitchen, spacious lounge and dining room and three bathrooms each unique in their own way. Contact Janice Hill to schedule a tour today!